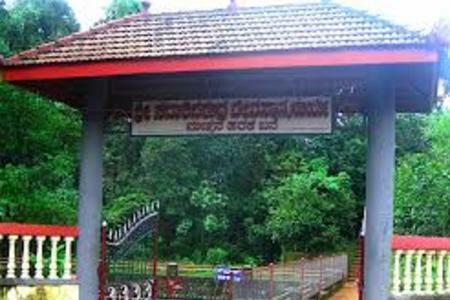 Shree Thrishulini Durgaparameshwari Temple in South Canara District of Karnataka State – INDIA is unique of all respect. Temple was built around 1200 years past. Main Deity of the Temple is Shree Thrishulini. This is only the one Temple in South India with this Deity. During festivals such as Navaratri etc, puja will be held here with number of local people’s presence. As it is bit remote place, and no sign boards to direct the visitors, lesser number of tourists visit here. Visit to this temple will be a journey back in time! 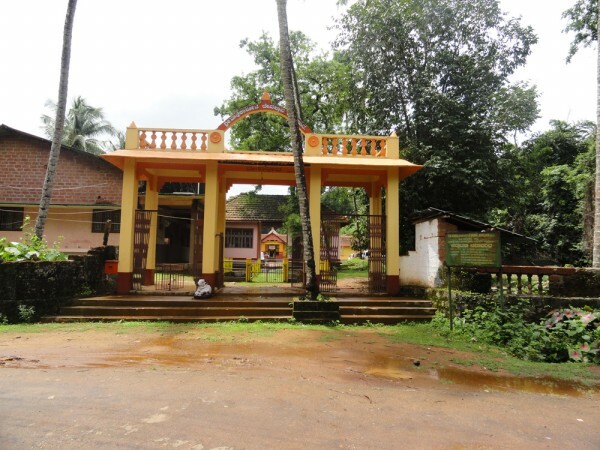 Southadka is a well known piligrimage centre located at a distance of just 35km away from Kukke Subramanya. The uniqueness of the temple is lord Mahaganapathi here is in open field unlike any other temples with sanctum sanctorum ​and other structures. Temple is decorated with lot of bells which are offered by worshippers who have special wishes. ​There are many sevas offered at the temple, the most popular one is the avalakki panchakajjaya seva (a delicious mixture of beaten rice, jiggery, til, coconut, honey and banana) performed on a regular basis with an unwritten rule that whoever performs the avalakki panchakajjaya seva has to share a fair amount of Lord’s prasada with the many cows around. 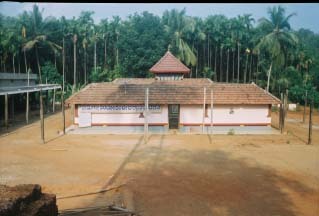 The Surya temple is the only one of its kind because of its unique tradition of clay offerings which symbolizes man’s earthly desires. The history of this temple dates back to 13th century. Even though the temple is dedicated to Sadashivarudra (Lord Shiva), the temple is popularly known as SURYA temple. It is believed that, if you make a wish and pray for it at Harake Bana at this temple and if the wish is fulfilled, then you will have to visit the temple in person and offer to the deity and related idols prepared by the mud and offer prayers. 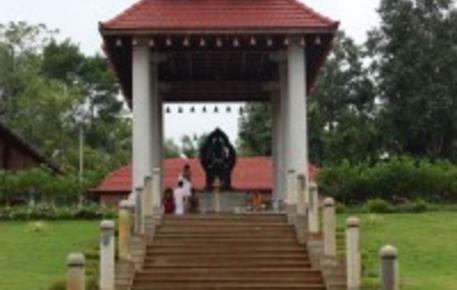 It is located at a distance of 70 kms from Kukke Subramanya. Thodikana is a village nestled in the foothills of the Western Ghats near sullia. It is a beautiful little village of Dakshina Kannada district, about 50 km from Kukke Subrahmanya. This village is full of greenary and very nice place to visit. Thodikana is known most for its Mallikarjuna temple, which was probably built sometime in the 13th century. The temple gets many hundreds of visitors each week. A waterfall called Devaragundi is situated about 3 kilometers from the temple. It is believed that Kanva Maharshi brought the ‘shivalinga’ from Devaragundi and installed here and then the temple was built. 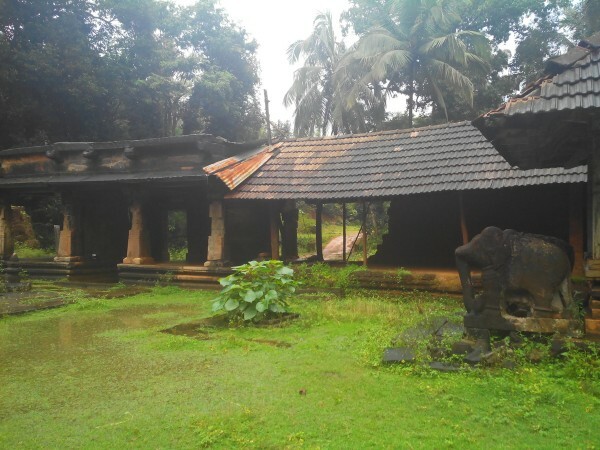 Marakatha temple is located about 10km away from Kukke Subramanya. This temple is unique of all respect. The main deity of this temple Shree Durgaparameshwari. This sacred place is originally established by the offspring of Saint Markandeya about 2000 years ago. One of the other main attractions here is the fish forum in Kallaje river flowing beside the temple.The temple is known for fulfilling the wishes made with regard to marriage, curing of the disease and job. The temple provides an escape from the mundane routine life to be amidst the greenery in calm surroundings. It draws into its fold people from various segments; and binds them together. People believe that all sins will go off if one takes sacred bath on the day of ‘Makara Sankramana’ in a place called Gaya in Kallaje river which is near by. Surrounded by the breathtaking beauty of western ghats in the east, roaring Arabian sea in the south, calm surroundings of Karavali coast, Hanumagiri Kshetra is located at a place called Ishvaramangala, at a distance of 55 km from Kukke Subramanya. The monolithic statue of Panchamukhi Hanuman standing at a height of 11 ft, carved out of black stone would not be the only reason for anyone to make a visit to the place, there are carved plaques reciting the glorious story of Ramayana, carvings on rocks and stones facing the lush greenery describing the different episodes of the life of Hanuman, statues of Rama and Hanuman symbolizing their harmonious relation. Matsyagundi, literally translating to ‘pool of fish’, is an extraordinary sight wherein the bounty of nature has been amplified by the worship of the local people. Thousands of Mahseer fish swim about in the stream on one side of the check-dam while the other side peters the stream down to a trickle perfect for a dip. 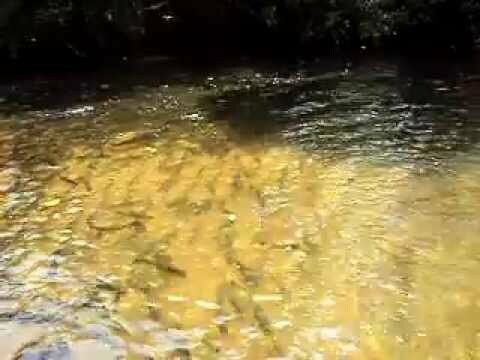 The numbers are so overwhelming that sitting by the banks, one can clearly make out the eyes, scales, fins of the fish, while even a blade of grass thrown in to the stream results in intense scurrying of hundreds of fish. 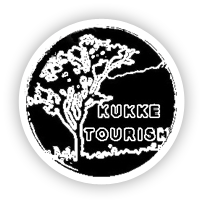 Click here to view our package tours.